DataBunker is your ultimate security and storage for any data, top-secret, classified, business or family information. 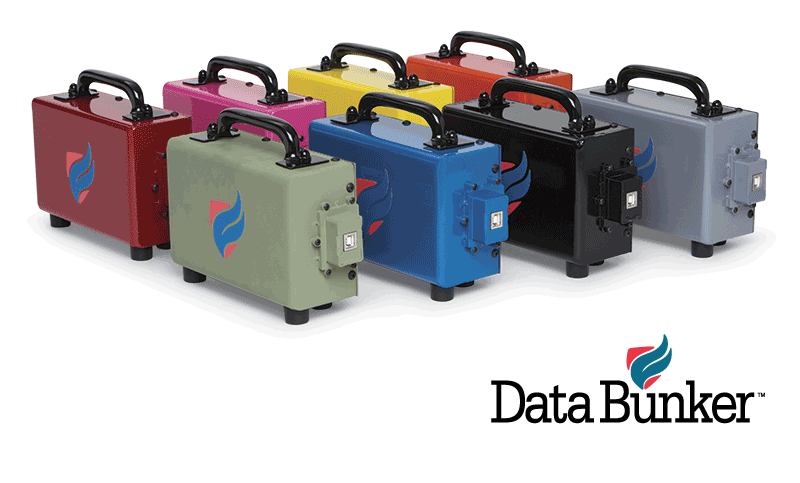 DataBunker is currently being used as a “black box” for commuter and freight trains around the world. Now, the same level of information protection is available in a portable and secure DataBunker. 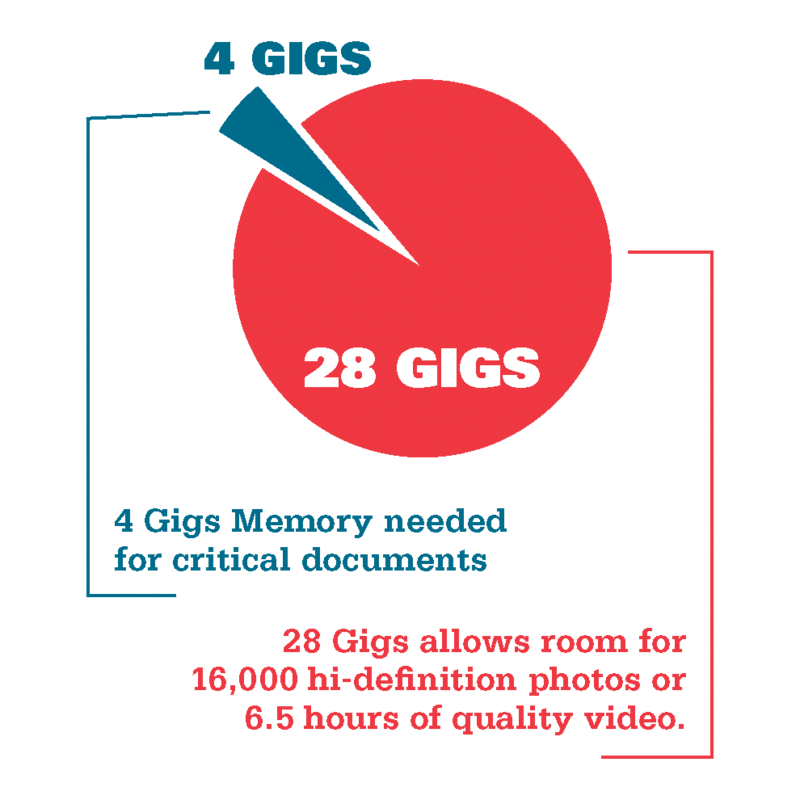 At DataBunker, our vision is to offer the maximum available safe containment of data within the smallest possible package. Read third-party articles on the importance of digital safety. Once immediate danger from a disaster passes, having your financial and medical records and important contact information will be crucial to help you start the recovery process quickly. Protect your information with Data Bunker.